A lot of exciting learning opportunities were taking place in the library at Richmond Hill Primary School, but the outdated furnishings, shelving, and circulation desk just weren’t keeping up with the demands of the space. 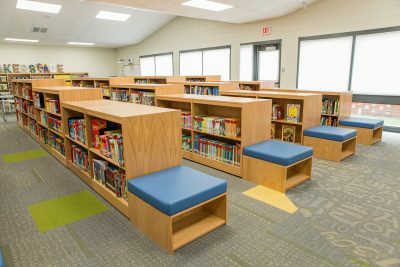 The traditional tables and chairs were heavy and immobile, making them difficult to rearrange for different activities, and the shelving blocked sightlines throughout the space. 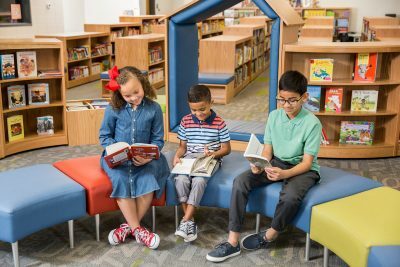 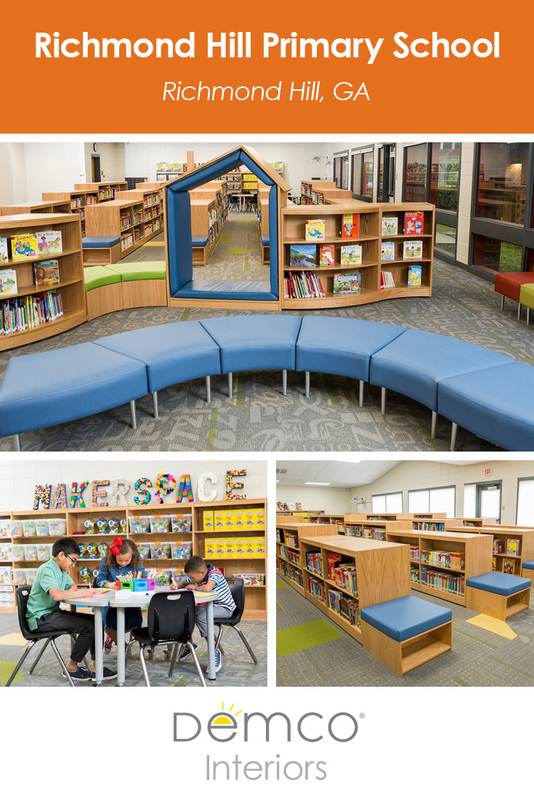 With their library redesign, the staff wanted to create a welcoming, comfortable, and engaging 21st century library to inspire students to embrace learning opportunities and prepare them for future success. 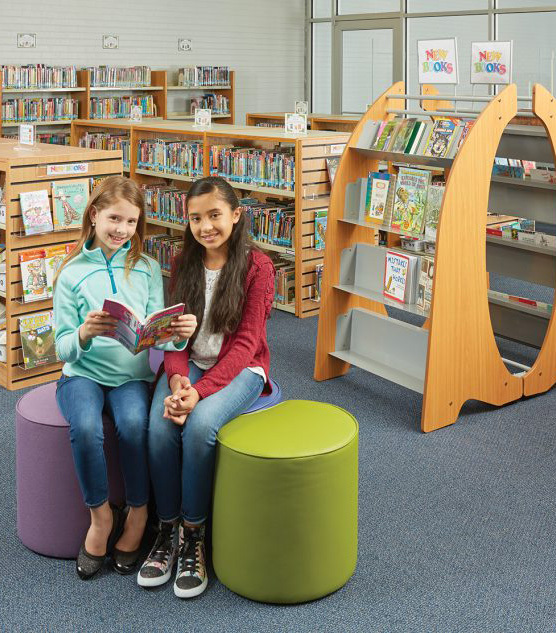 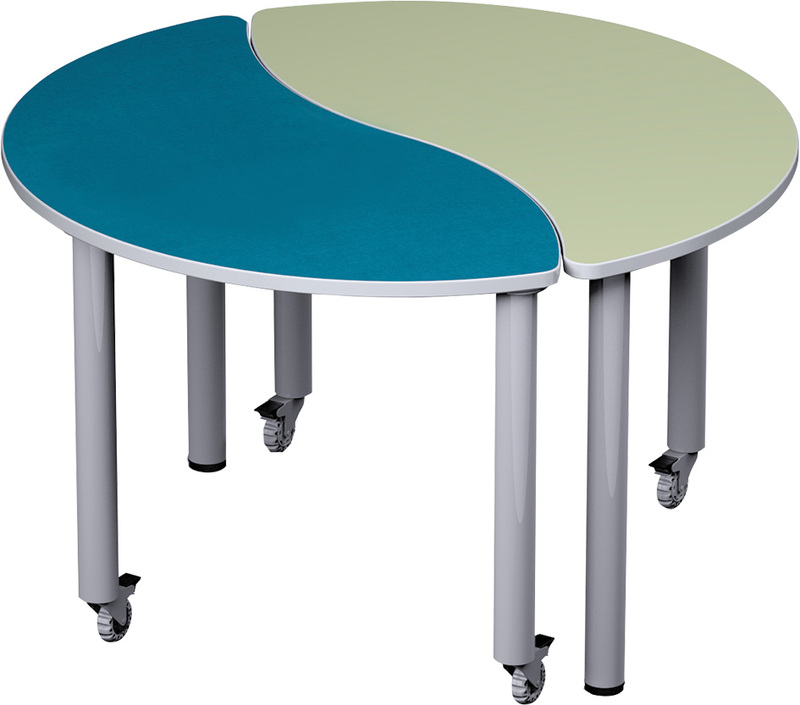 Demco helped Richmond Hill staff achieve their library redesign goals by creating a new floor plan that incorporated flexible, mobile Engage™ tables and stackable Smith System™ chairs that can be quickly moved between configurations to accommodate individual study and small-group collaboration. 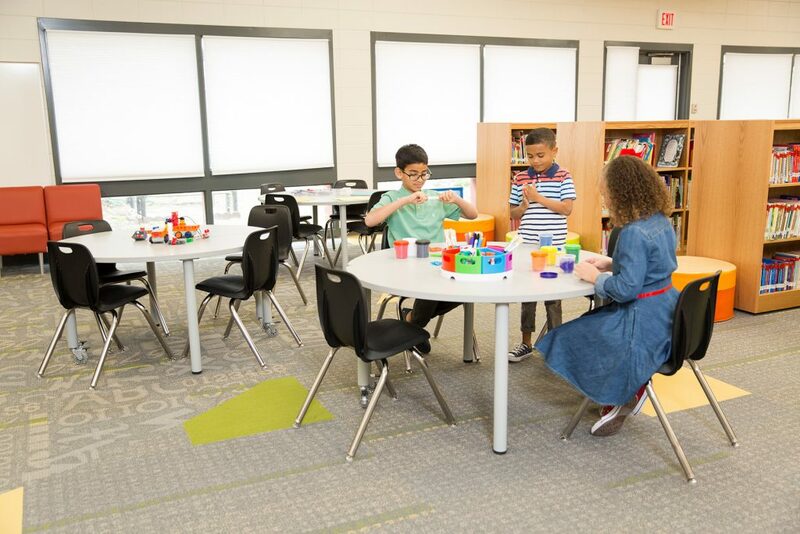 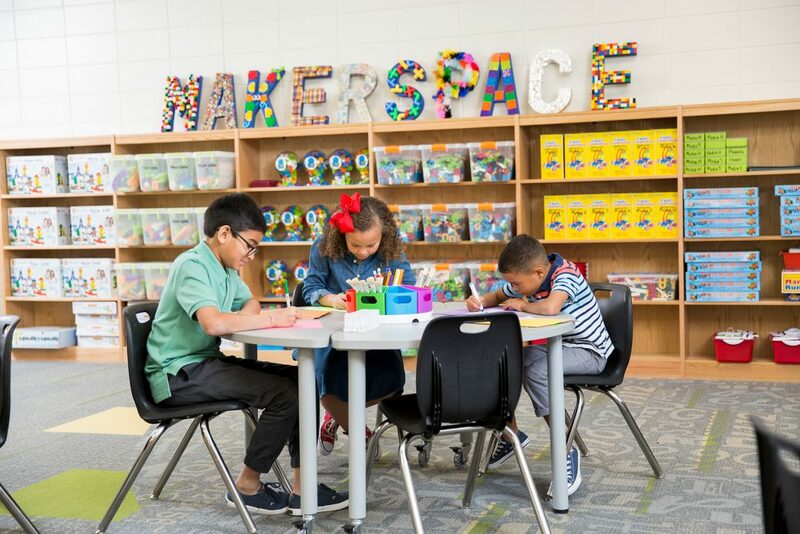 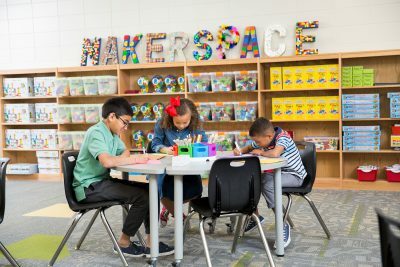 This gave Media Specialist Stephanie Shorette an area to dedicate to makerspace projects, while allowing the tables and chairs to be reconfigured when she needed the space for whole-group instruction around the whiteboard. 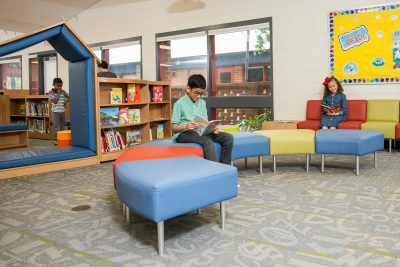 An alcove off the main library is also used for whole-group instructional time and now features new floor cushions and floor recliners to provide a relaxing space for read-alouds and technology work on iPads. 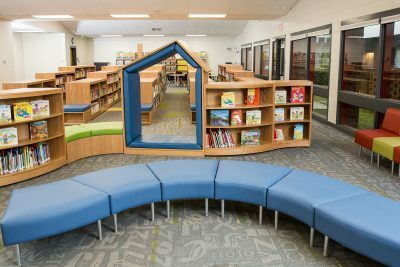 The library’s collection got a makeover as well. 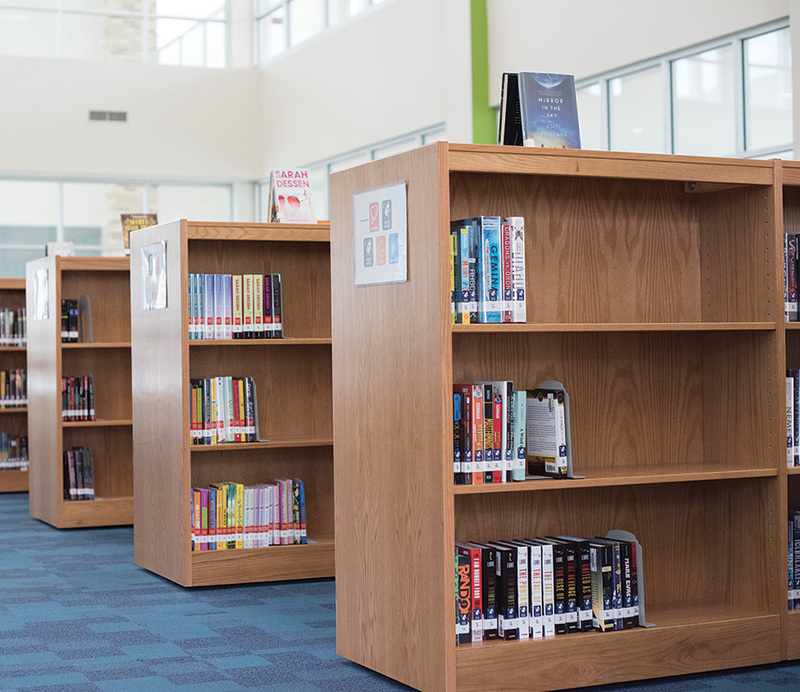 With an extensive weeding project in the works, Shorette wanted to ensure the shelving was prepared to accommodate the current collection as well as new acquisitions. The Demco team chose LibraCraft® Double-Faced Mobile Shelving in staggered heights with recessed storage benches at the end of each stack, as well as single-faced shelving along the perimeter, to house the collection. 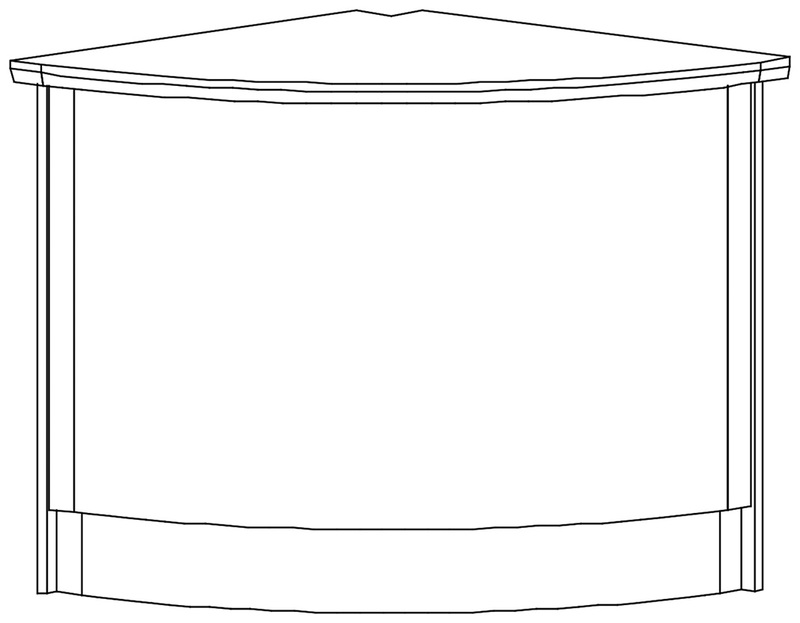 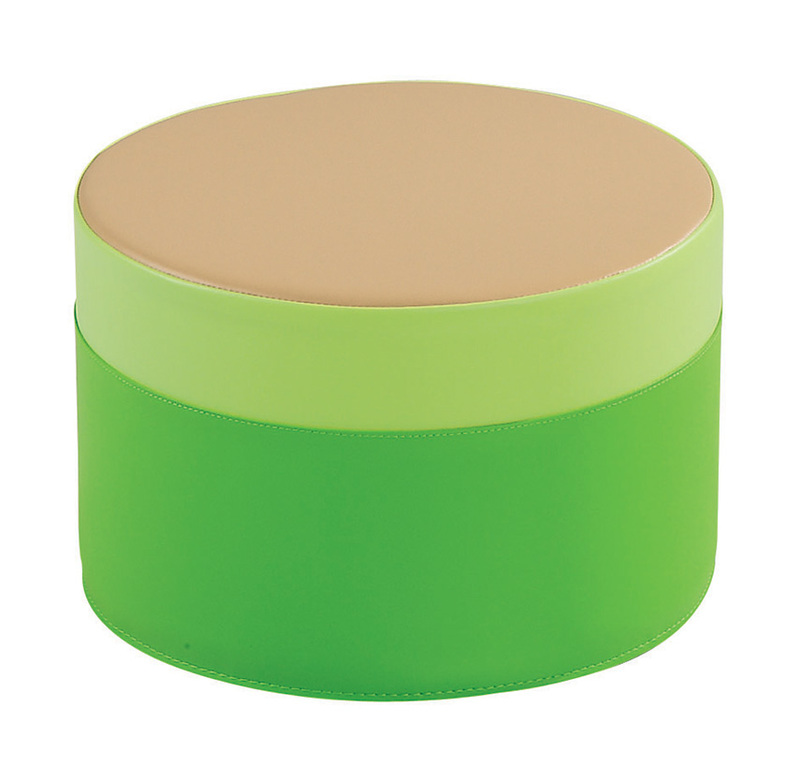 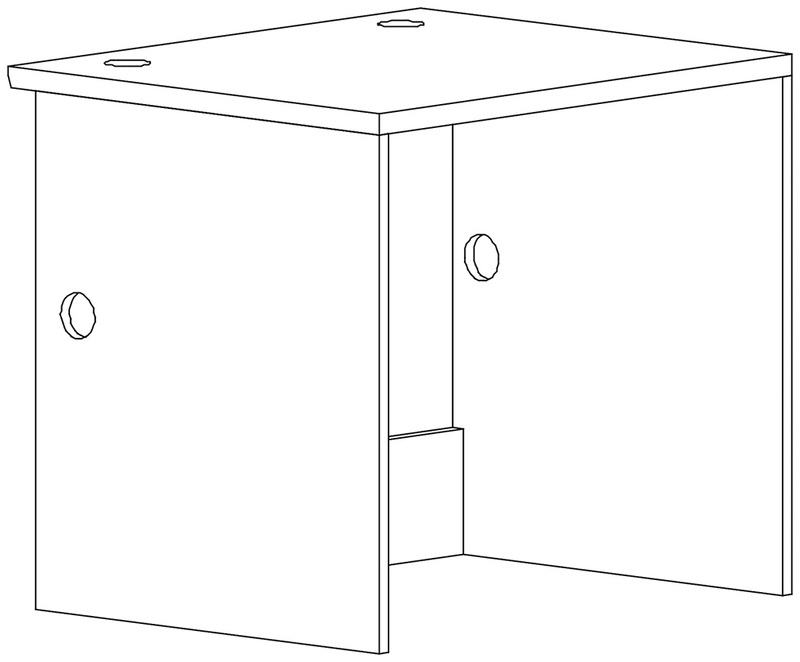 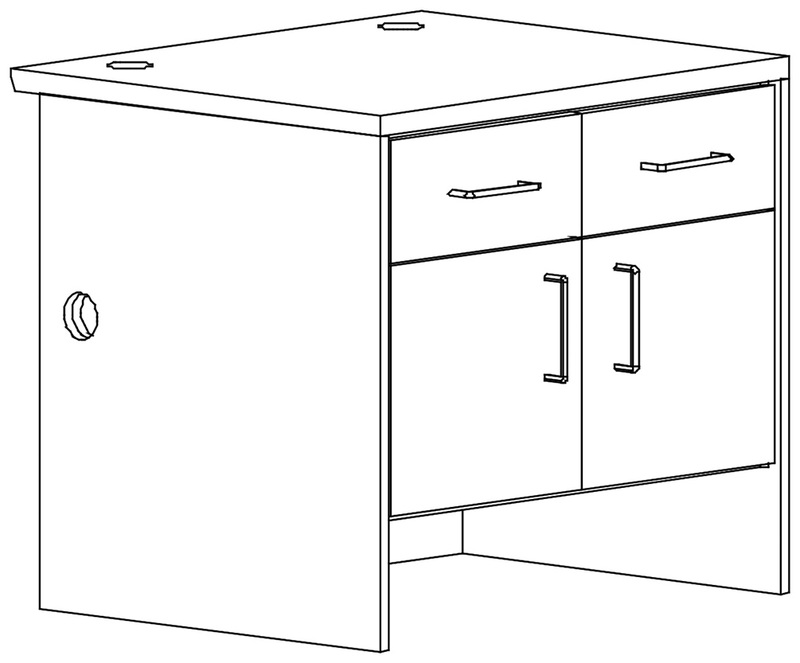 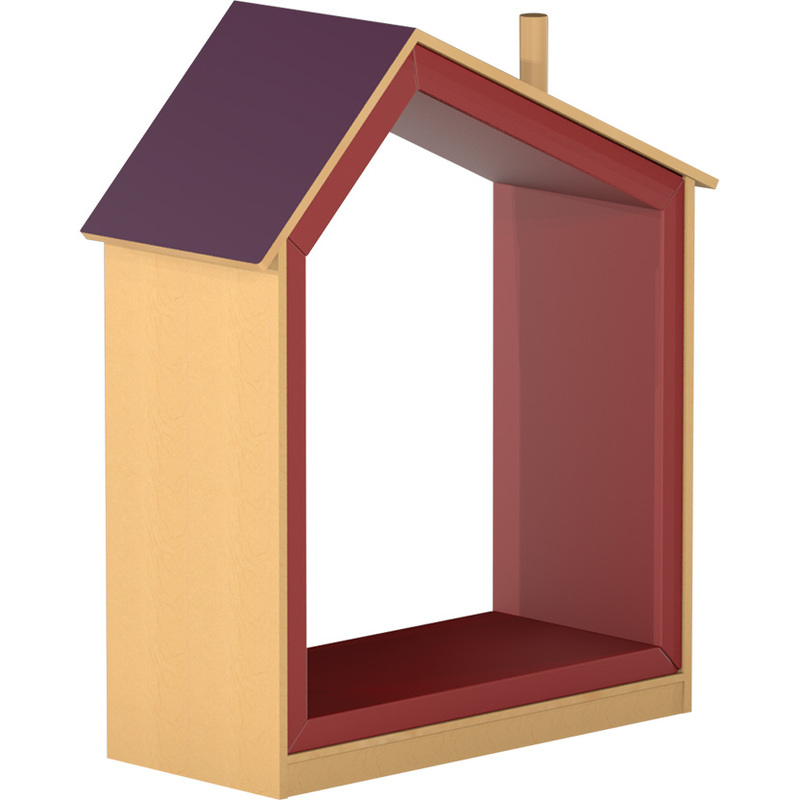 These updates improved sightlines throughout, supplied additional storage, and provided mobility so the stacks could be rearranged when needed. 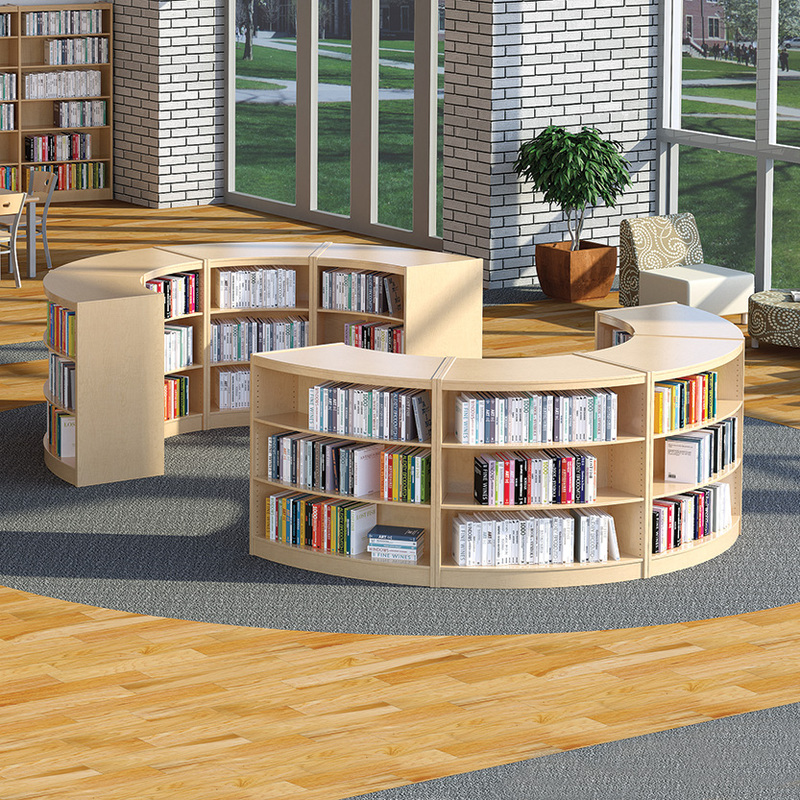 The floor plan included a shift in the position of the new circulation desk, which allowed for better overall sightlines throughout the library and provided an immediate touchpoint for students to return books when they walked in the door. 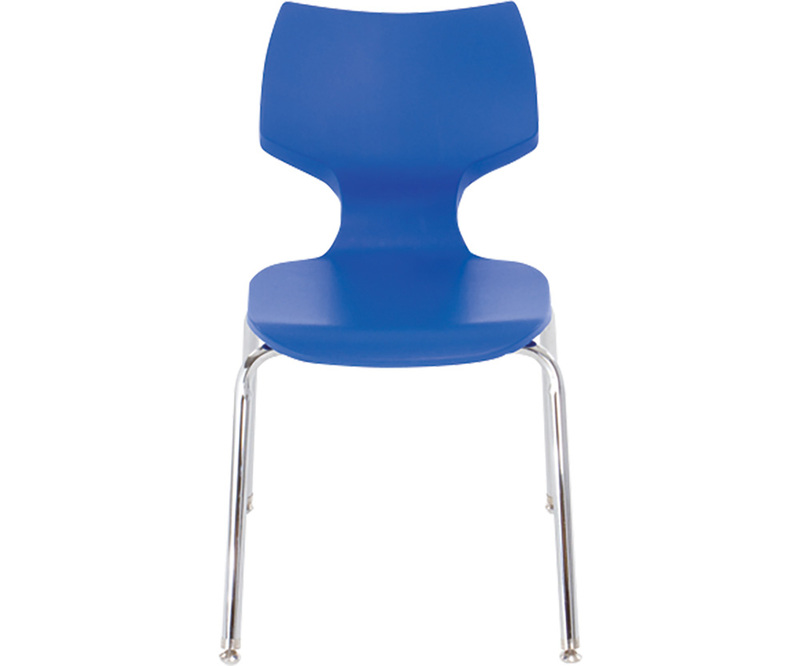 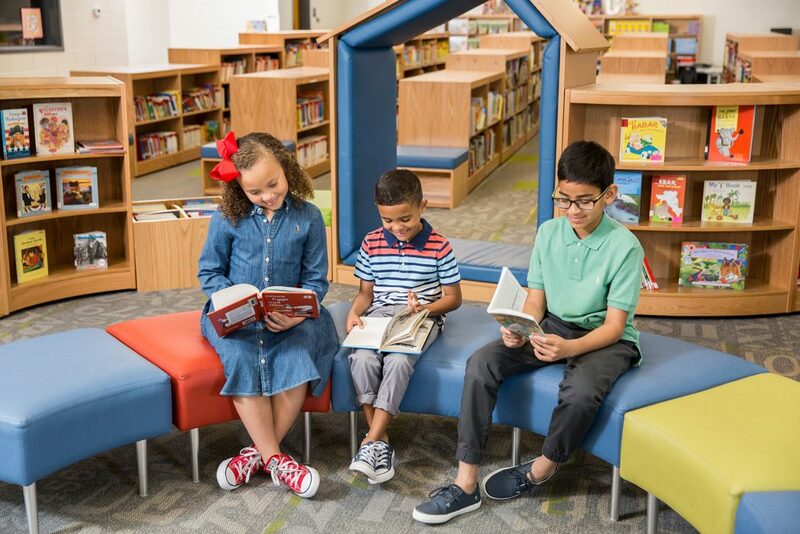 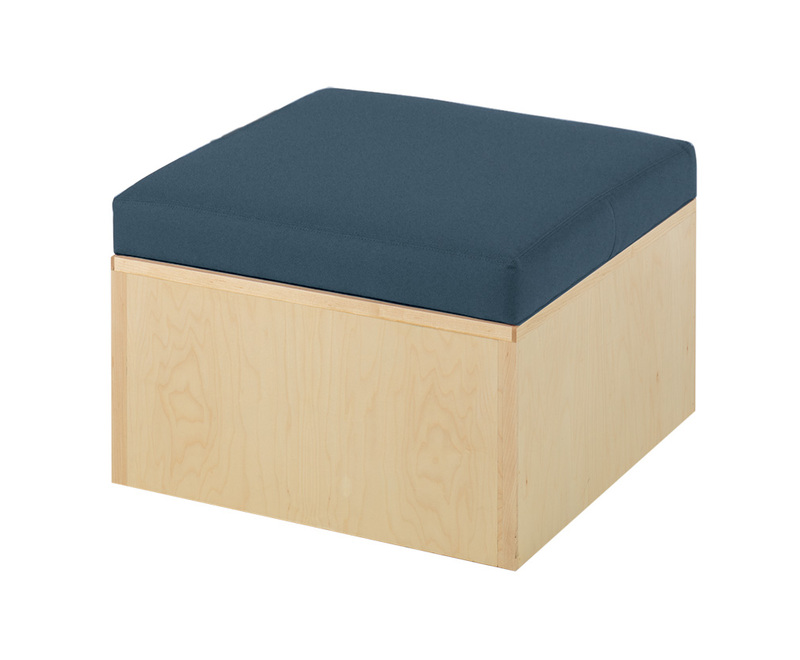 The entryway to the library also invites students in with welcoming curved soft seating, floor cushions, and ColorScape® Browser Boxes, which provide face-out display to encourage discovery. 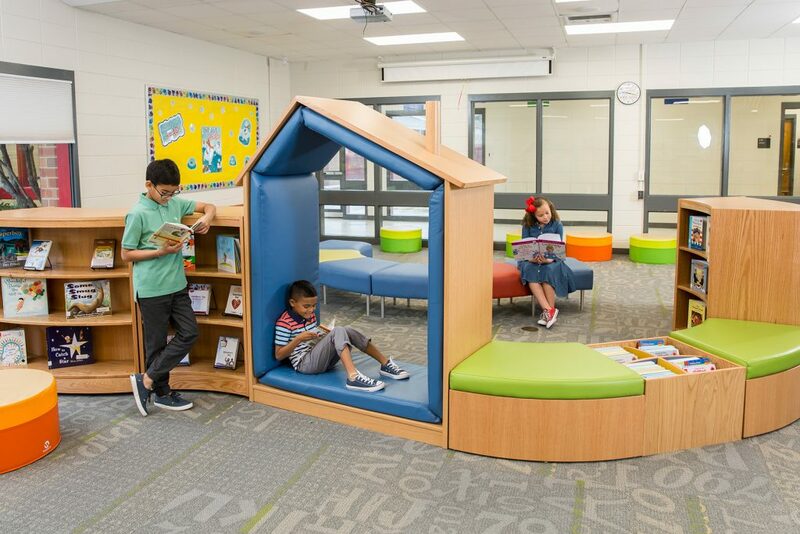 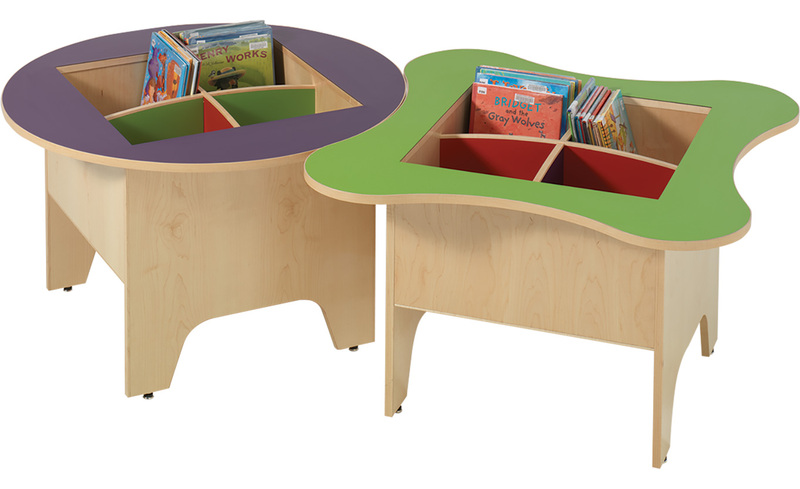 Curious readers can lounge in the fun and functional ColorScape Playpod House or take a seat on the benches connected to the curved shelving. 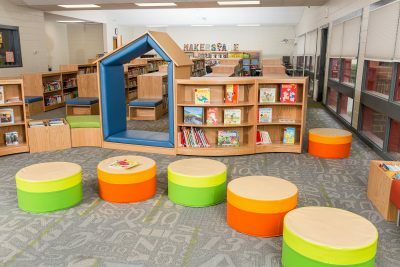 View the new Richmond Hill Primary School’s library in 3D.